Some recent pictures from a family photoshoot at our natural light family photography studio near Portishead. 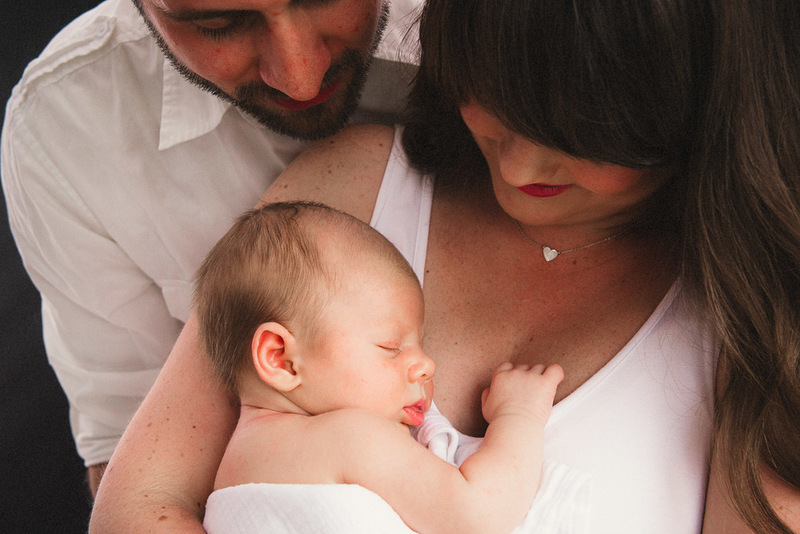 Family portrait sessions last anywhere from one to two hours, enabling us to provide a variety of looks during a shoot, including more intimate moments such as the images in this gallery. I love photographing all the details and smiling faces, but there is something about these natural, caring moments that I really enjoy capturing during our photography sessions as well.